I just want to send out a quick Happy Birthday Gabri!Â Buon Compleanno cara! The thread to share b-day congrats and wishes! I just want to wish you a very Happy Birthday!Â I hope that this coming year brings you all that you wish for! 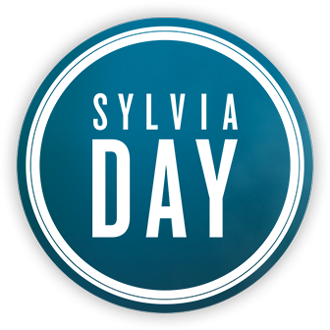 Happy happy birthday Sylvia 3/11/16. Thanks so much for the chapter one excerpt!! Â Hope you have a wonderful dsy??????????????????? ?